We've grown our business by helping our clients grow theirs. Thomas J. Palm, PA has supported the accounting, tax, and financial management concerns of Baltimore area businesses, offering a full range of general accounting services. We fully understand the difficulties (and the joys) of running a businesses and take deep satisfaction in helping local business owners keep their financial houses in order, save money, avoid mistakes, and free up more time to focus on managing their businesses, and less time on their books. We are honored by the trust and confidence our clients place in our advice and oversight. We continue to deserve your trust by staying abreast of accounting and tax law changes and by taking a proactive interest in the smooth financial management of your business. Thomas has provided accounting, business advisory and tax services to business entities and individuals for over 40 years. Since founding the firm, he has provided high quality, personalized service to a wide variety of clients, ranging from individuals to small and midsize companies in a variety of diverse industries. Thomas earned his Bachelor of Science degree in accounting from the University of Baltimore and is enrolled to practice before the Internal Revenue Service. 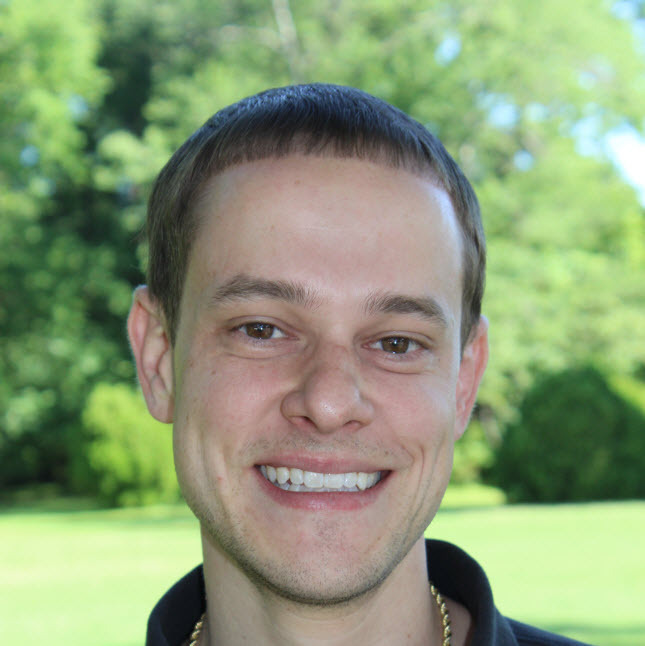 Ben graduated with a Bachelor of Science degree in accounting from Towson University in 2009. Following graduation, he held a staff accountant position for a local communications construction company until 2011. There, he gained experience with accounts payable, accounts receivable and payroll processing. In September 2011, Ben joined Thomas J Palm, PA as a staff accountant specializing in tax planning, bookkeeping, and corporate & personal tax returns. Ben is extremely proficient in QuickBooks and QuickBooks Online. 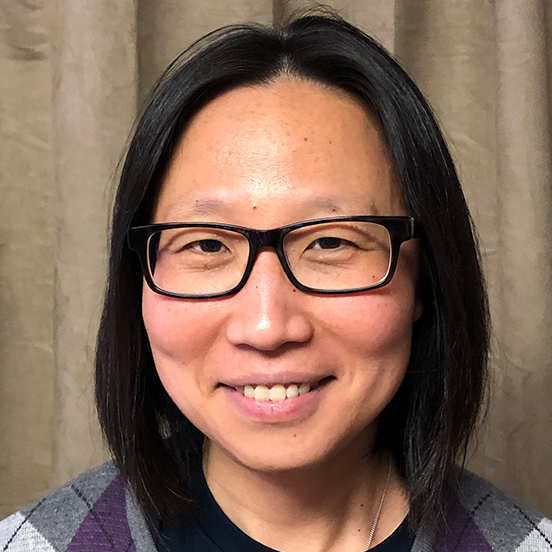 Xin has been a QuickBooks Online ProAdvisor since 2016 and is enrolled to practice before the Internal Revenue Service. In February 2017, Xin joined Thomas J. Palm, PA as a staff accountant and takes great pleasure serving clients. Xin appreciates working as a team and opportunities for self-improvement. Dan has been in the accounting industry for the last 14 years. 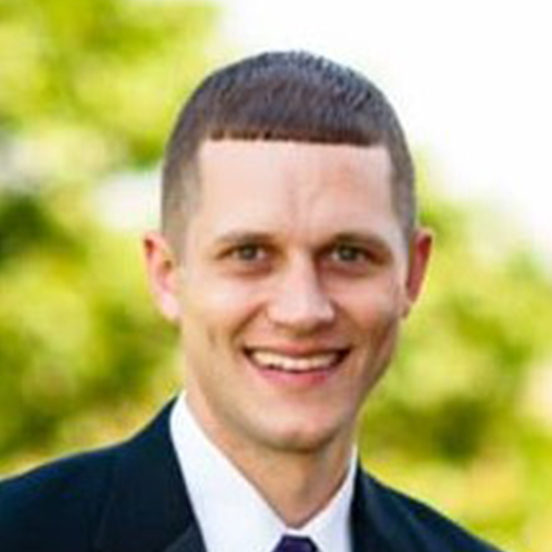 During that time, Dan has worked as a staff accountant for accounting firms, office manager/lead accountant for a construction company and as a market center administrator for a realtor franchise. Dan is proficient in QuickBooks/QuickBooks Online, bookkeeping, accounts payable/receivable, payroll processing and payroll tax.